Jago recently hosted its inaugural event, “Achieving National Media Success: A Tool-Kit for Charities & Non-Profits”, as part of the company’s corporate social responsibility initiative, The Go Project. Charities and non-profits from across Northern Ireland were invited to a breakfast reception and interactive session at our offices in Belfast city centre which aimed to help attendees further their communications and national media efforts in 2017. 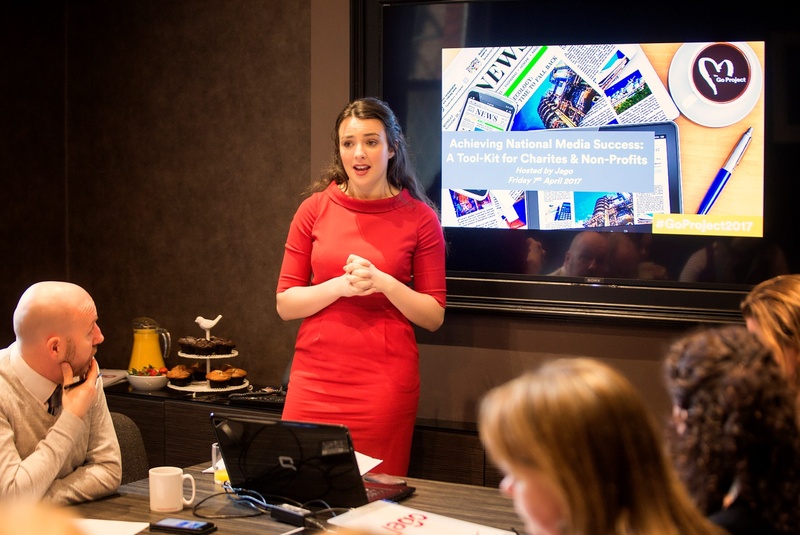 The focal presentation featured practical tips on how to secure national media success, from researching your story to defining key messages and interacting with journalists and the wider media landscape. It also emphasised the importance of providing media with the whole package and evaluating your campaign against pre-determined goals to measure success and build on it. The engaging event incorporated advice from the Jago team as they shared their expertise and advice with attendees with a highly informative Q and A session. The event is the first in a series of complimentary events and fundraising activities coordinated by Jago as part of its responsibility and commitment to contribute to the community. We look forward to holding similar events and fundraising initiatives throughout 2017 and beyond. To register your interest for future events and initiatives, please contact Fiona Hanna: fiona@jagocommunications.com or via the Jago LinkedIn or Twitter using #GoProject2017. Locally founded in 2013, Jago is a professional award-winning public relations and communications practice that delivers real impact and measureable commercial value for companies of all sizes across a broad range of market sectors, at a local, national and international level. 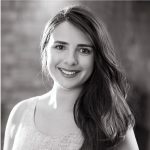 The Go Project is part of Jago’s common purpose to deliver communications that truly challenges and transforms brands, business, organisations and individuals.